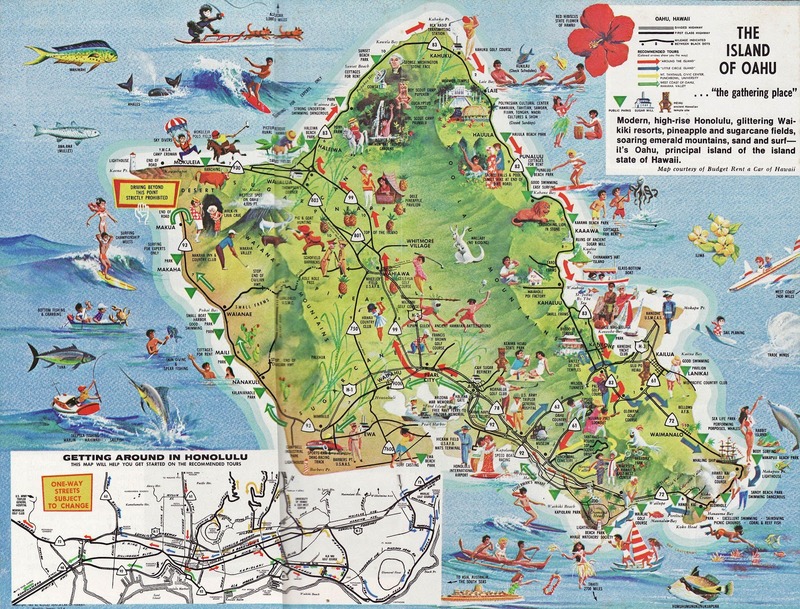 A map of activities in Oahu and ideas for tourists what to do in Oahu. 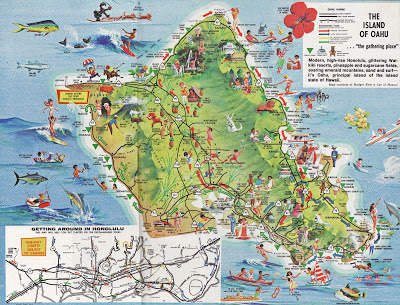 Map from "Honolulu Handy Guide," published by Tongg Publishing, 1978. Oil imports to the United States. 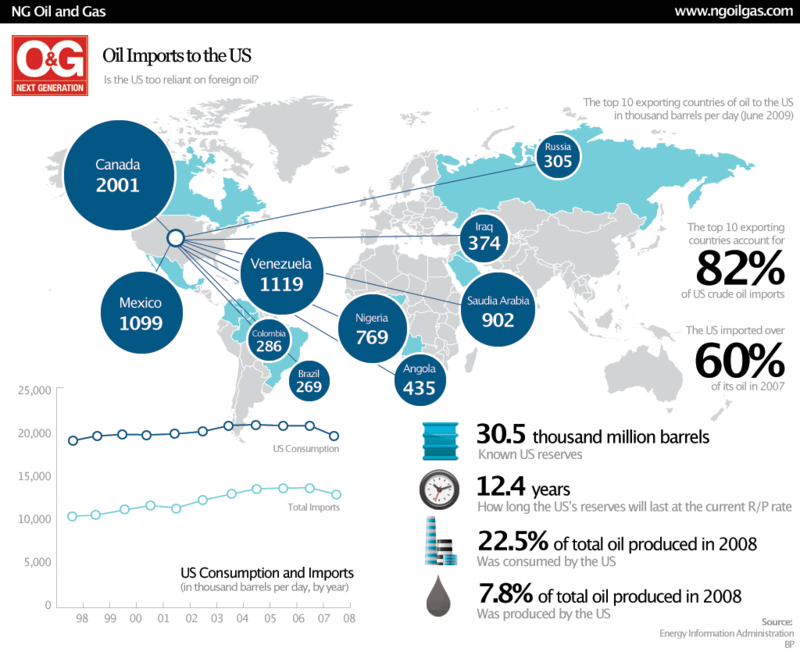 The top 10 exporting countries of oil to the US in thousand barrels per day (June 2009). Physical map of Australian cities and Tasmania, 1940s. 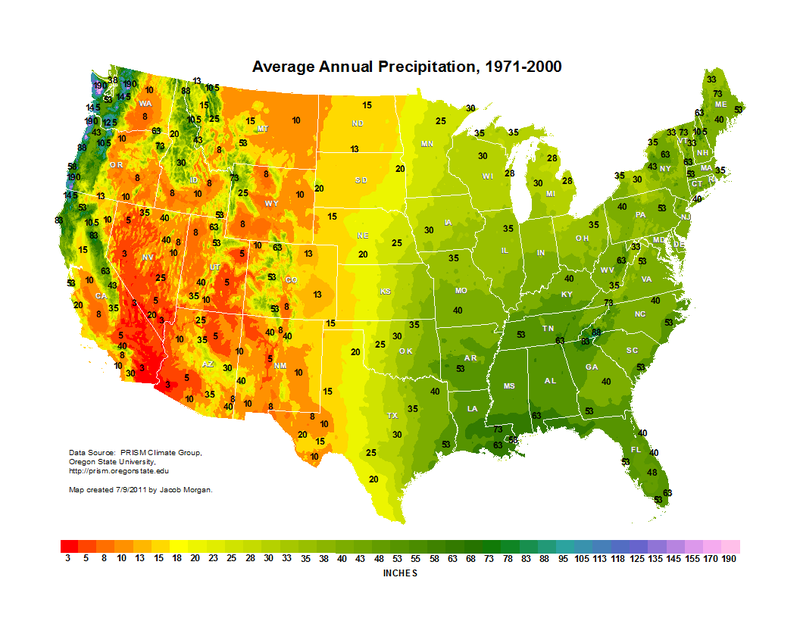 Average annual precipitation in the US, 1971-2000. 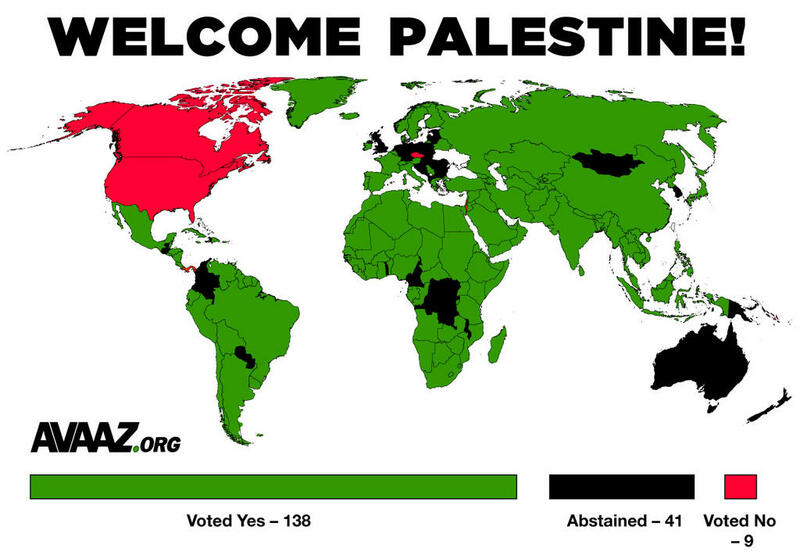 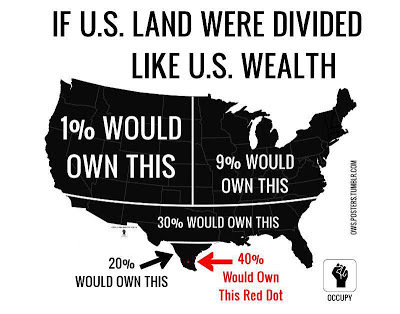 Data source: PRISM Climate Group, Oregon State University. 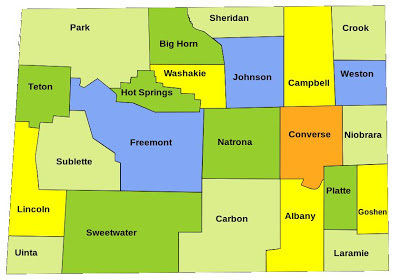 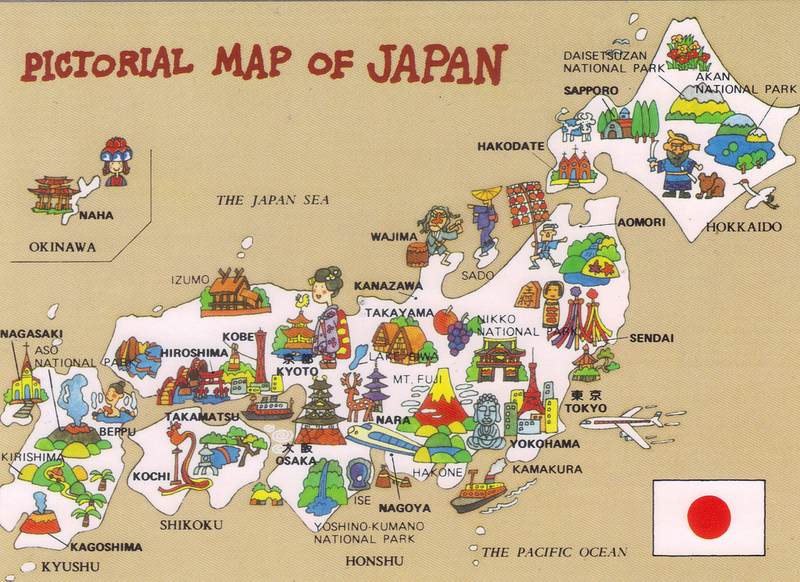 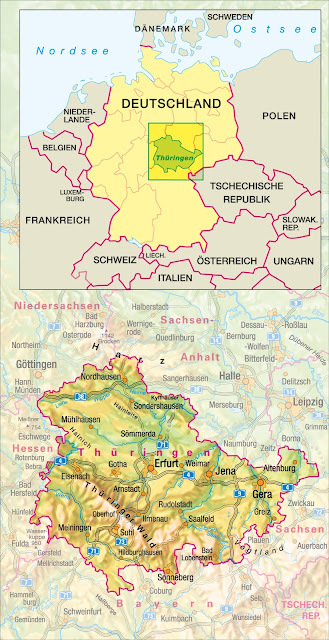 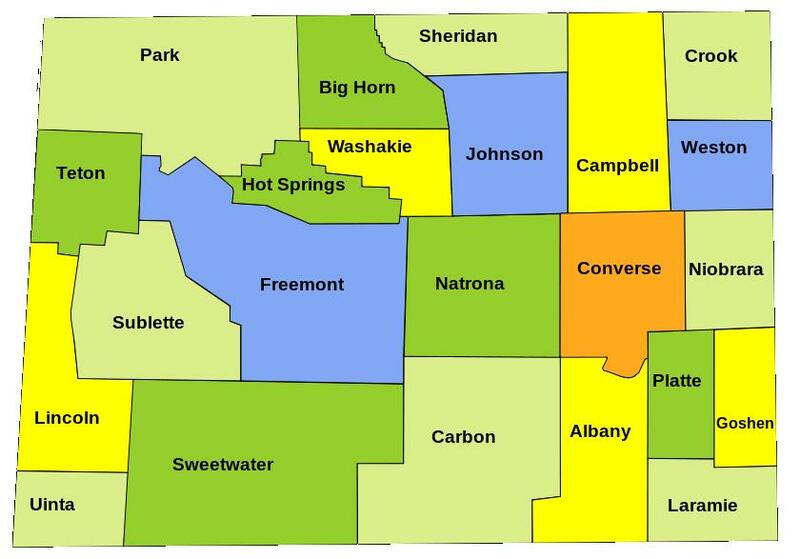 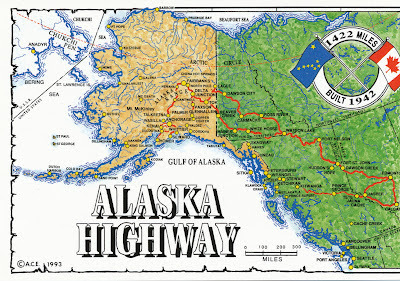 Map created by Jacob Morgan. 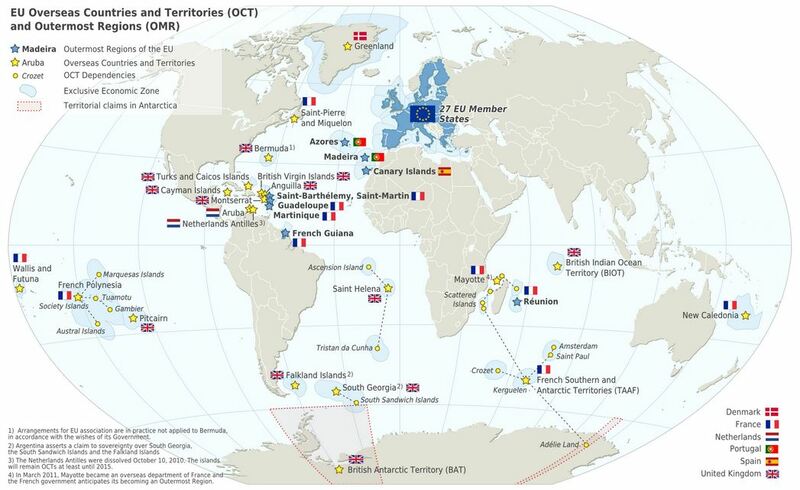 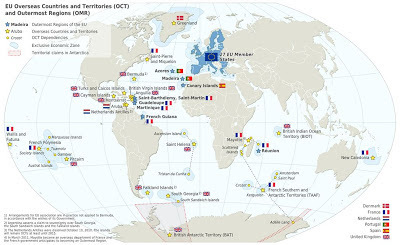 European Union overseas countries and territories and outermost regions. 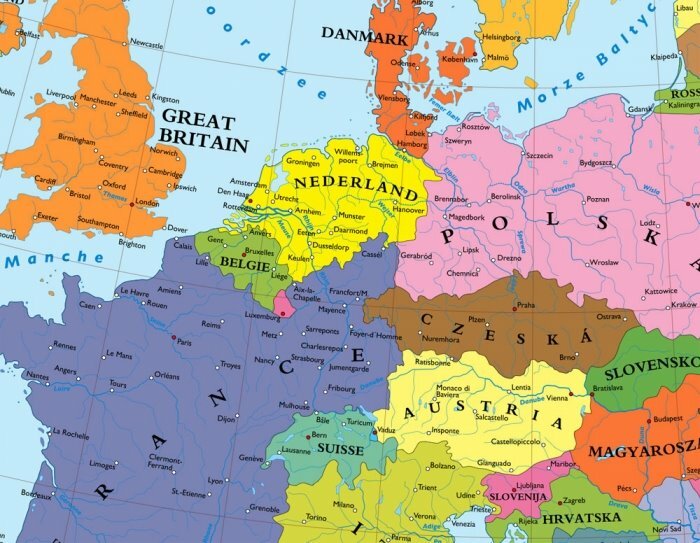 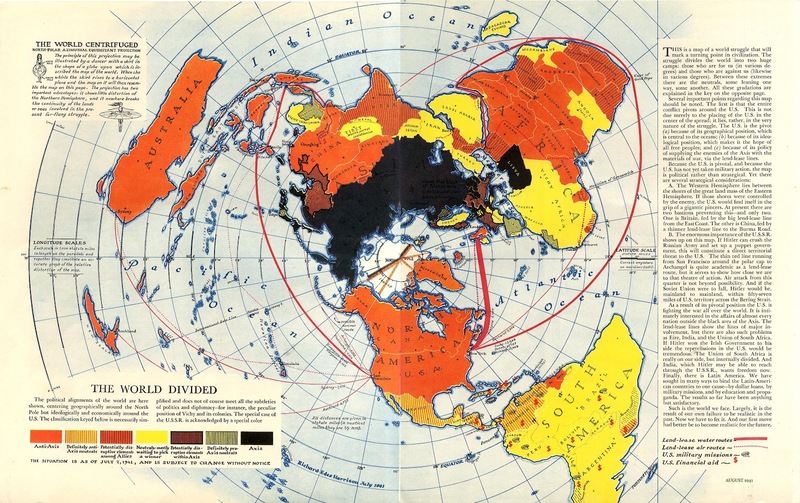 The World divided during World War 2 (July 1941). 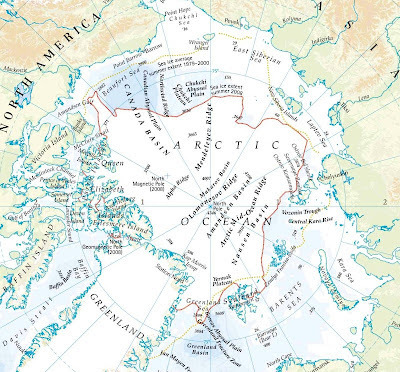 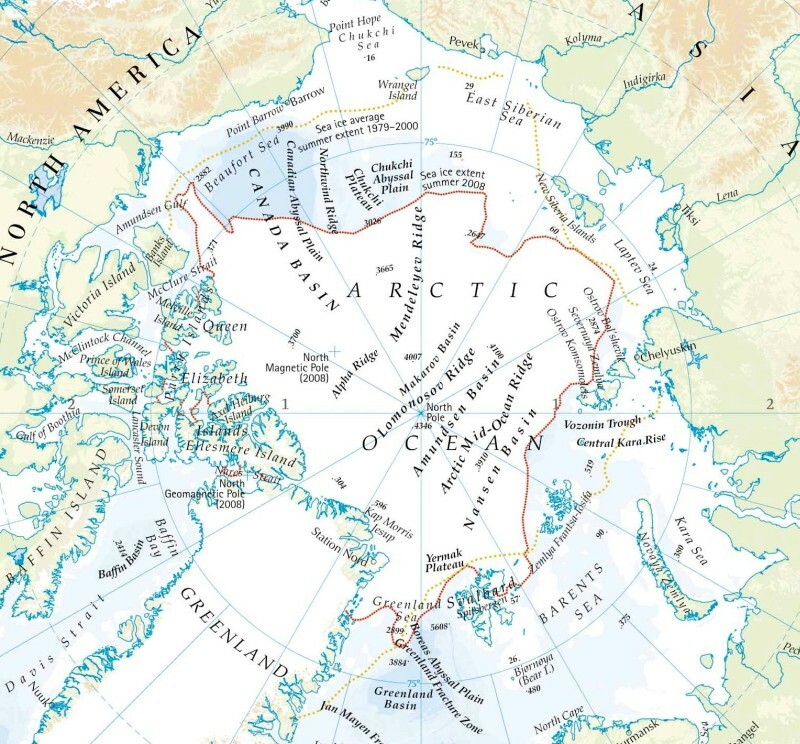 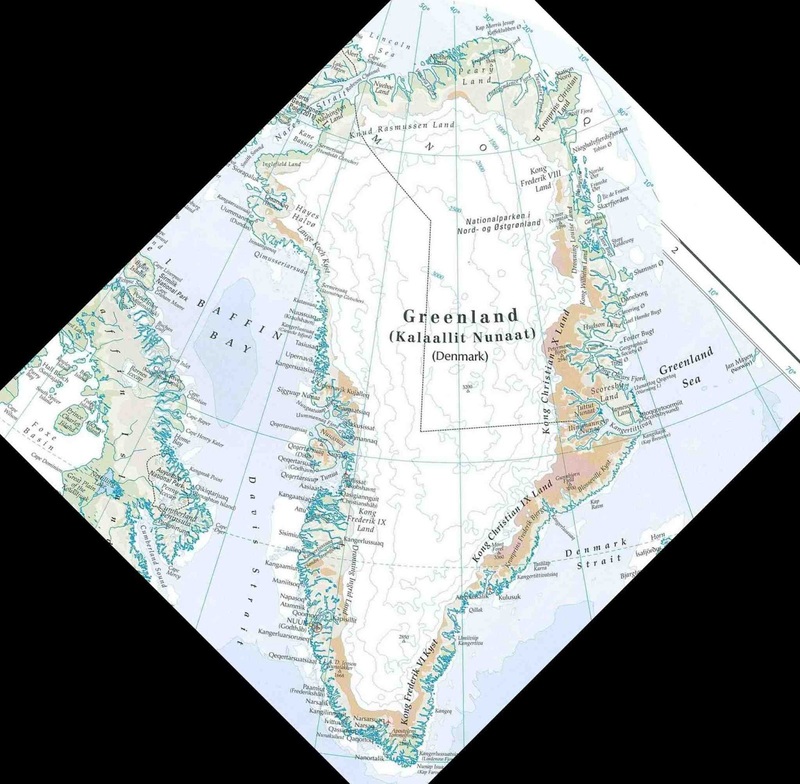 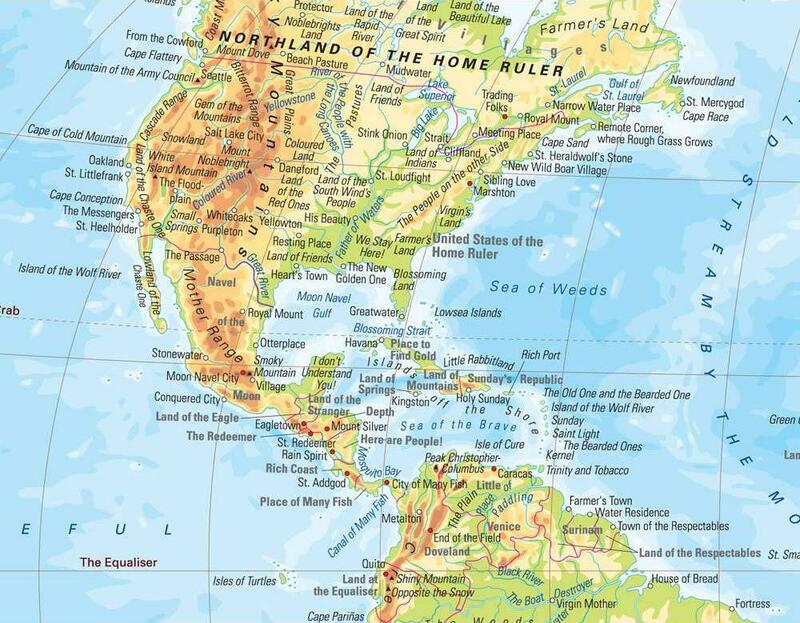 The political alignments of the world are here shown, centering geographically around the North Pole but ideologically and economically around the U.S. 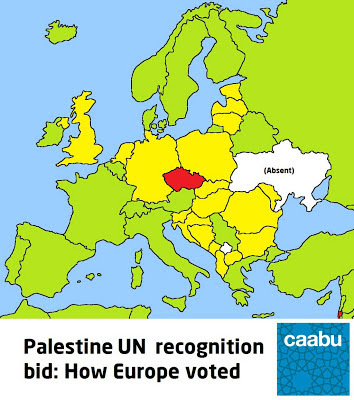 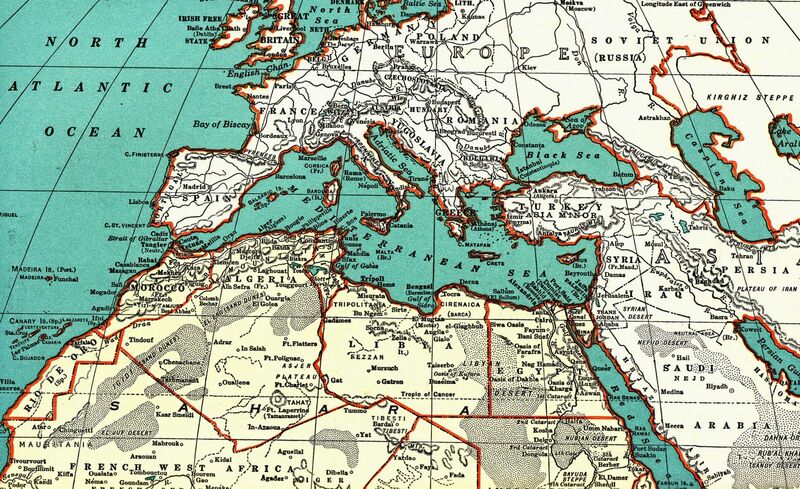 The classification keyed below is necessarily simplified and does not of course meet all the subtleties of politics and diplomacy - for instance, the peculiar position of Vichy and its colonies. 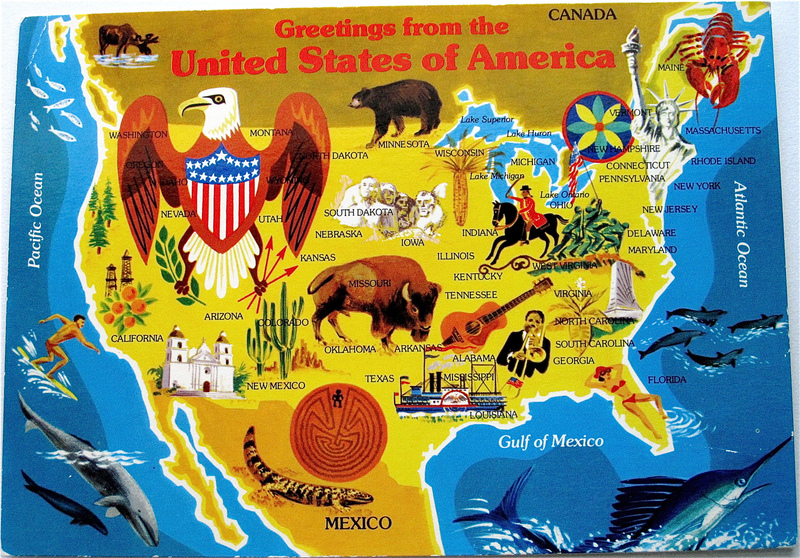 The special case of the U.S.S.R. is acknowledged by a special color. 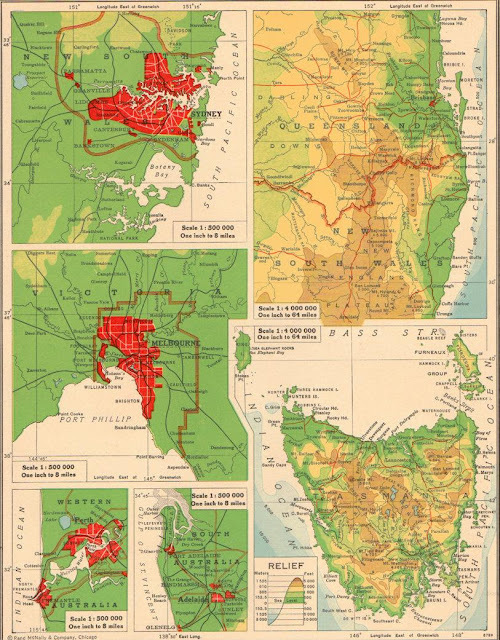 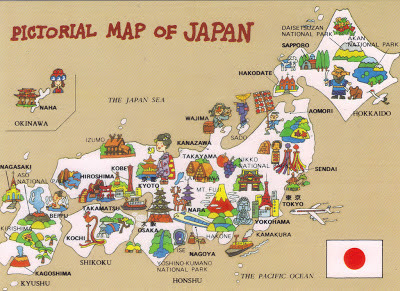 The situation is as of July 7, 1941, and is subject to change without notice. 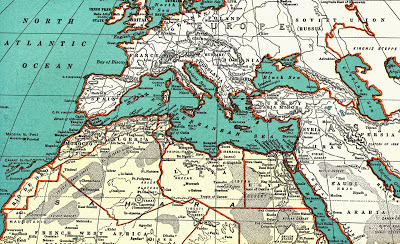 Map made by Richard Edes Harrison, Fortune magazine. 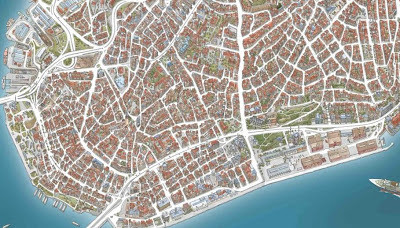 An interactive isometric map of Istanbul, Turkey with a lot of information, including restaurants, bars, clubs, historical sites, hotels and other points of interest. Pictures of Earth at night made by NASA's Suomi NPP satellite. 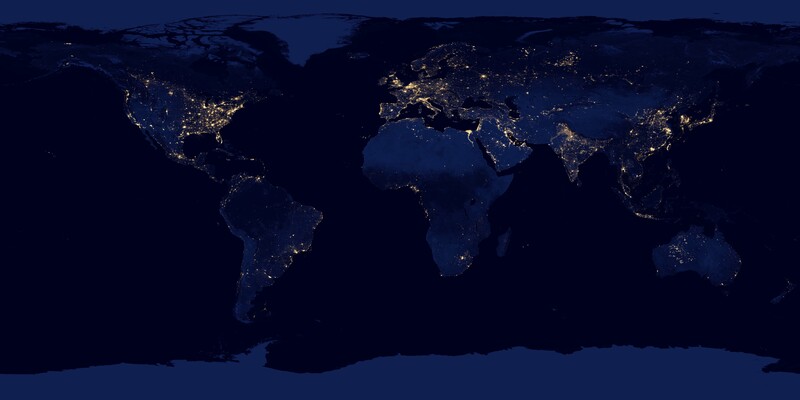 the Suomi NPP satellite in April and October 2012. 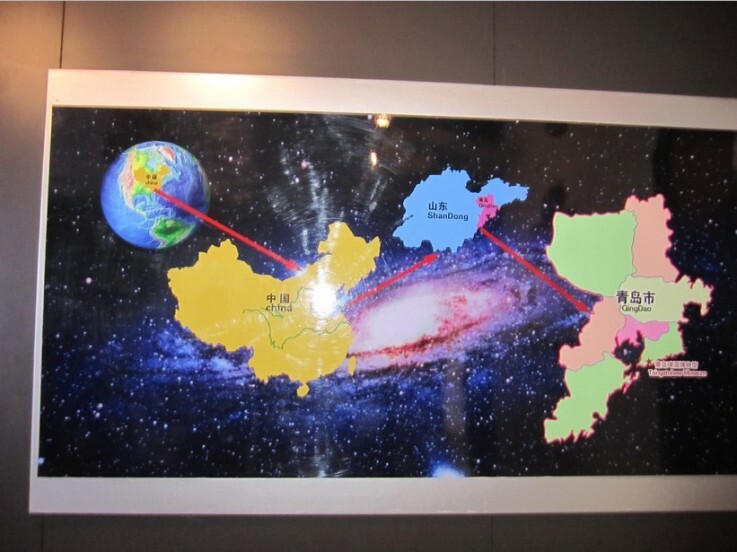 China moved to North America on a welcome map. 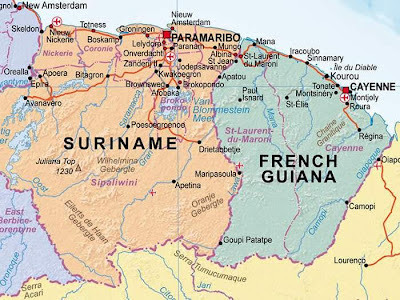 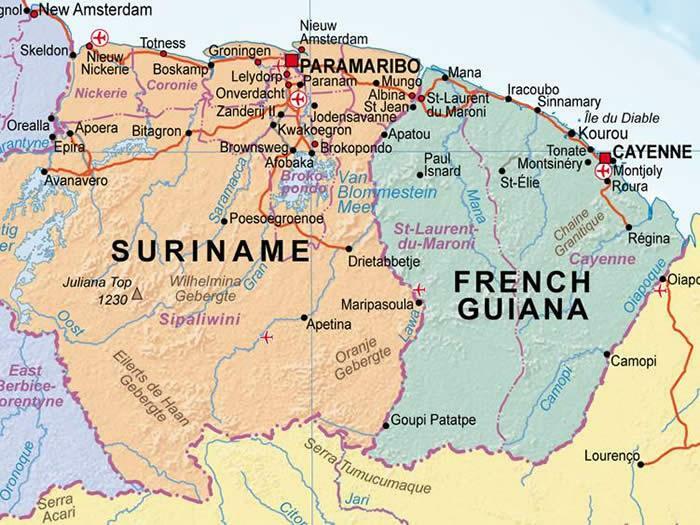 Political map of Suriname and French Guiana. 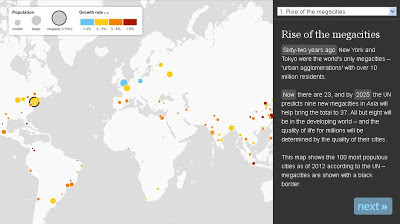 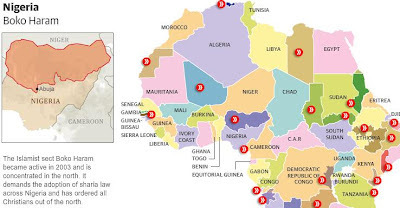 Interactive map of what could possibly be the world’s newest international borders, by The New York Times. 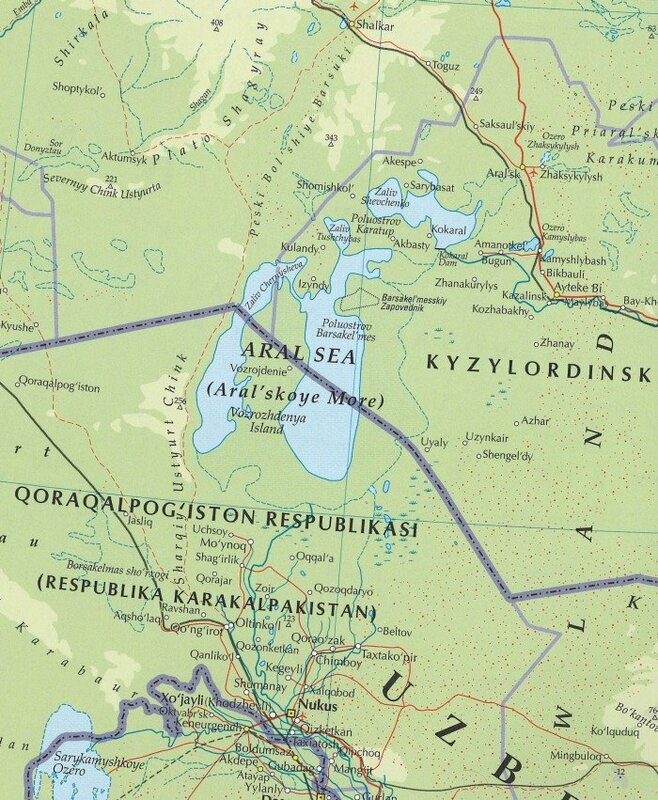 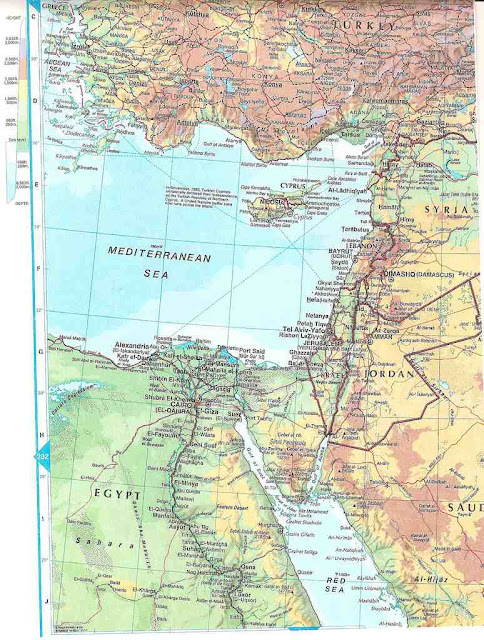 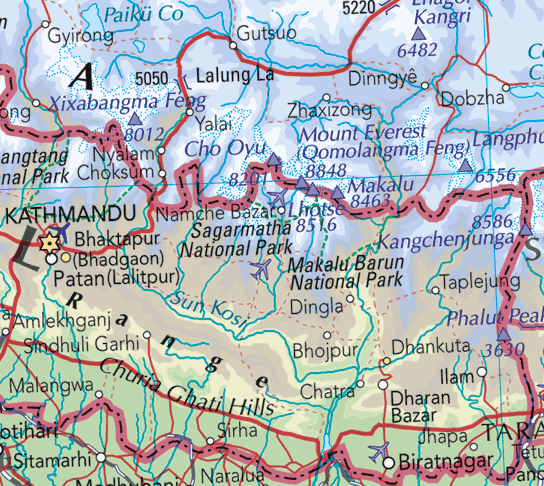 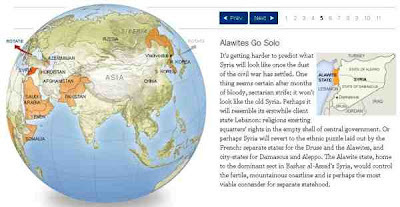 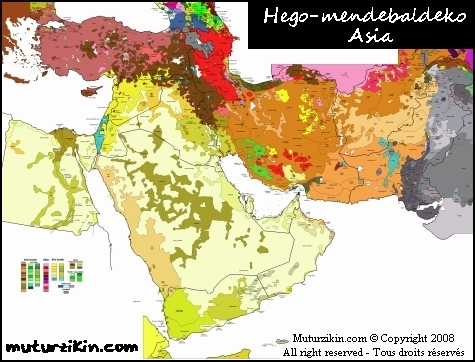 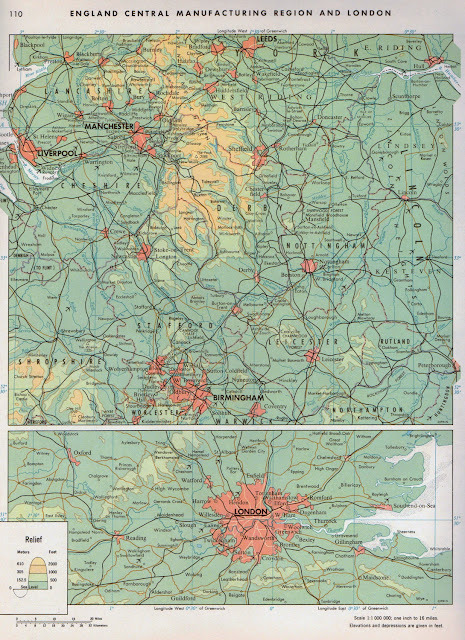 Map samples from The Atlas of True Names. 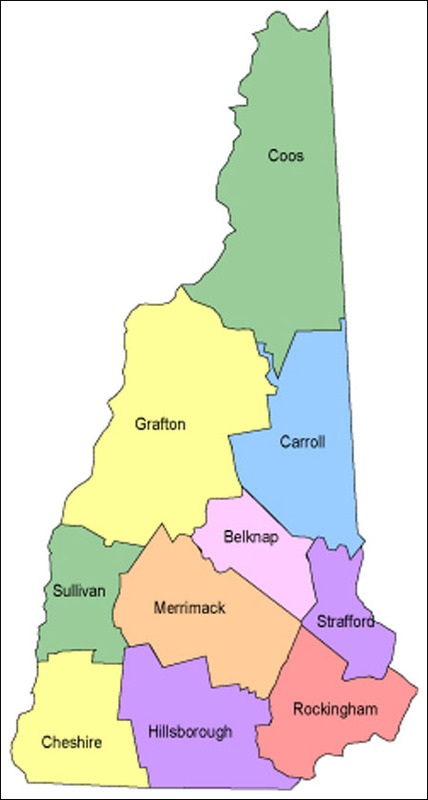 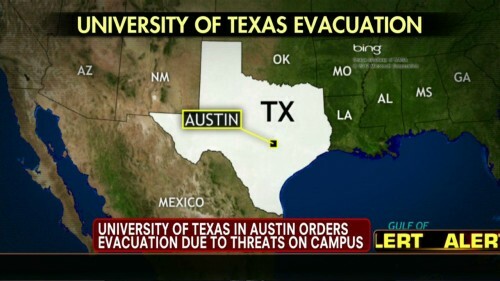 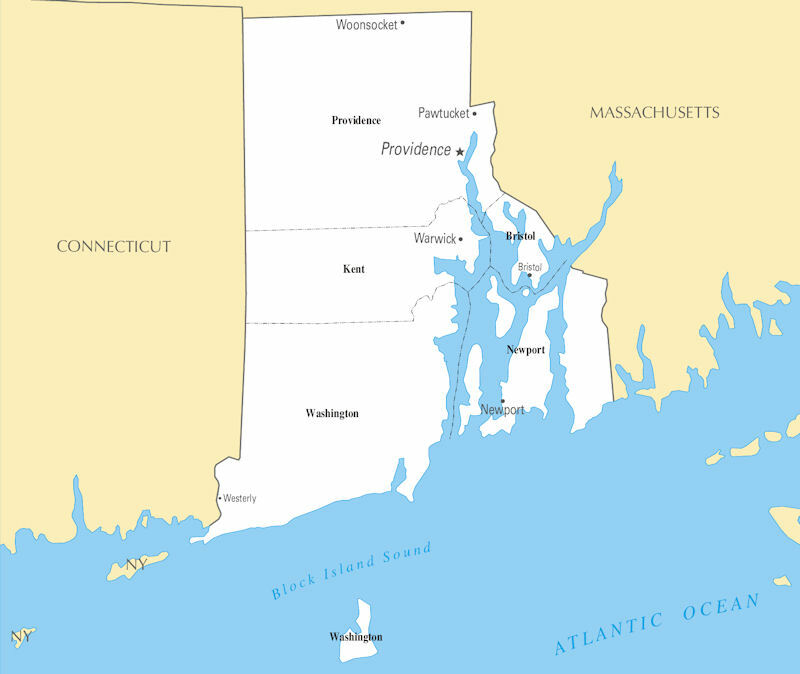 New Hampshire missed, by Fox News. 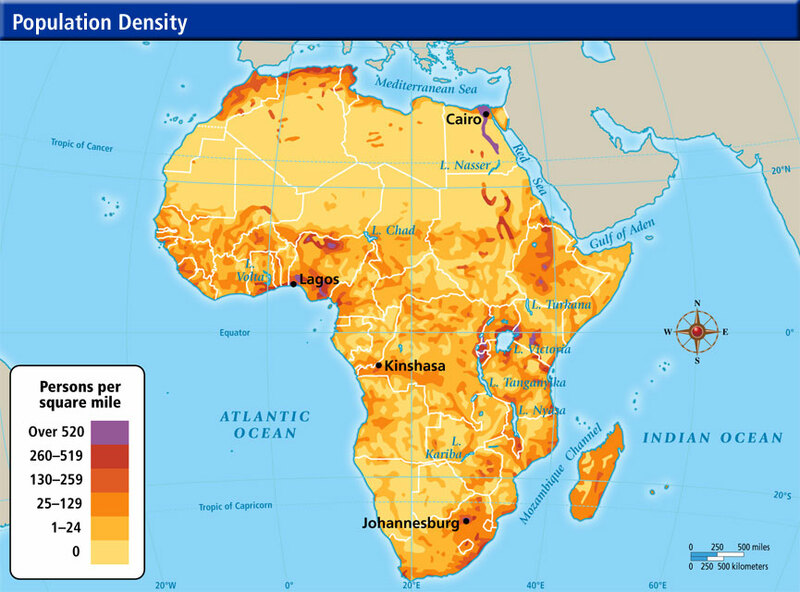 Map of population density in Africa. Map of the Alaska Highway. 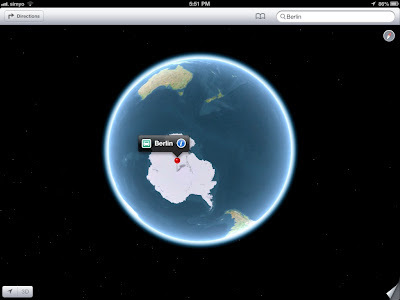 Inaccuracies and misplaced towns and cities in Apple's new map software have provoked anger from users. 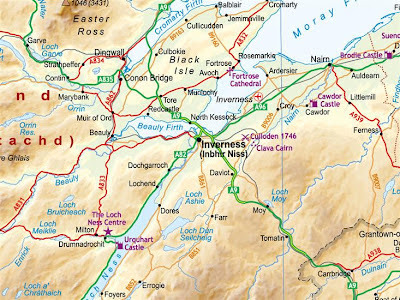 In June Apple announced it would stop using Google Maps in favour of its own system, created using data from navigation firm TomTom and others.Apple is yet to comment on the complaints about the software, which comes already installed on the new iPhone.TomTom said it provided only data and was not responsible for how it worked. 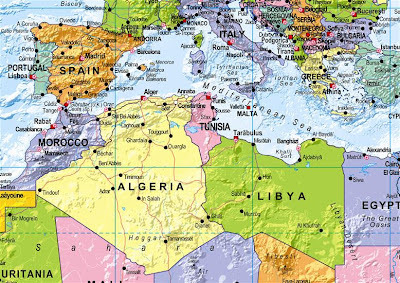 The software is packaged with iOS6, the latest version of Apple's operating system, which runs on the iPhone, iPad and iPod Touch. 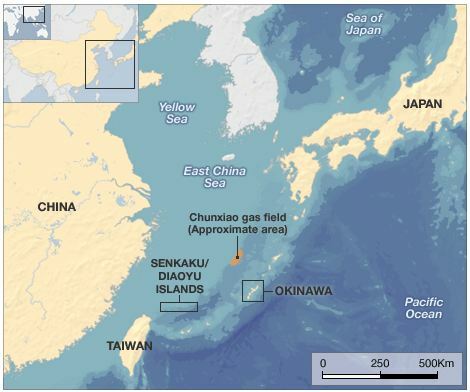 Map of Senkaku (Diaoyu) Islands disputed by China and Japan. 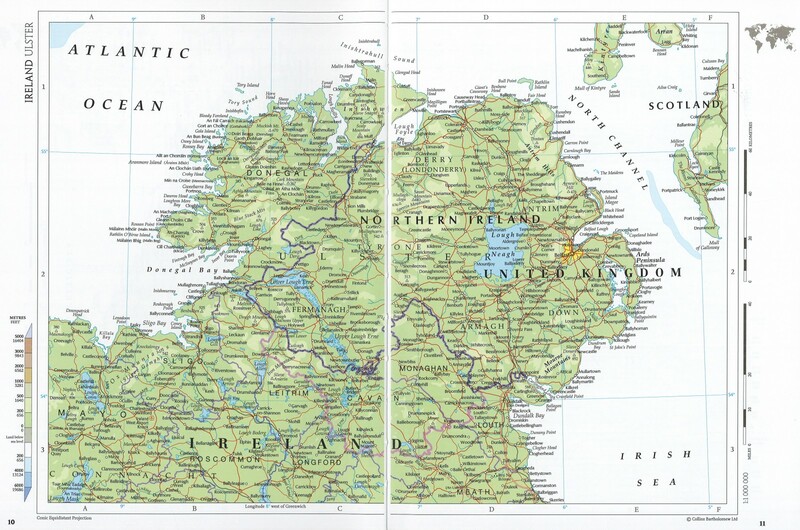 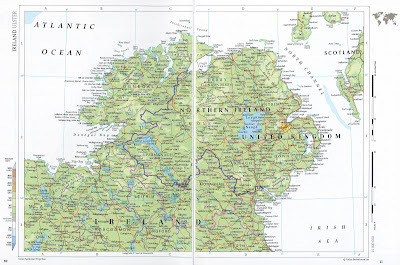 Physical map of Northern Ireland. 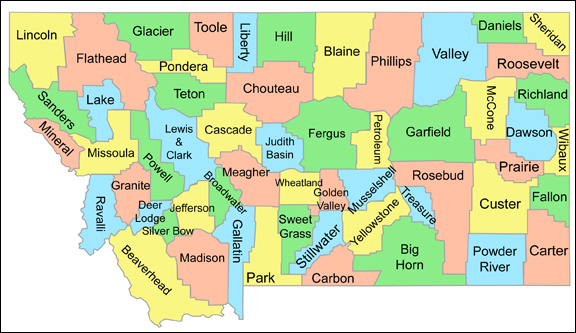 Map of the United States on a postcard with state names and other nice visual elements. 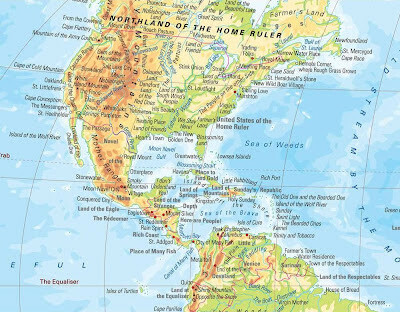 Wait a minute ... Mississippi, Missouri, Alabama ? 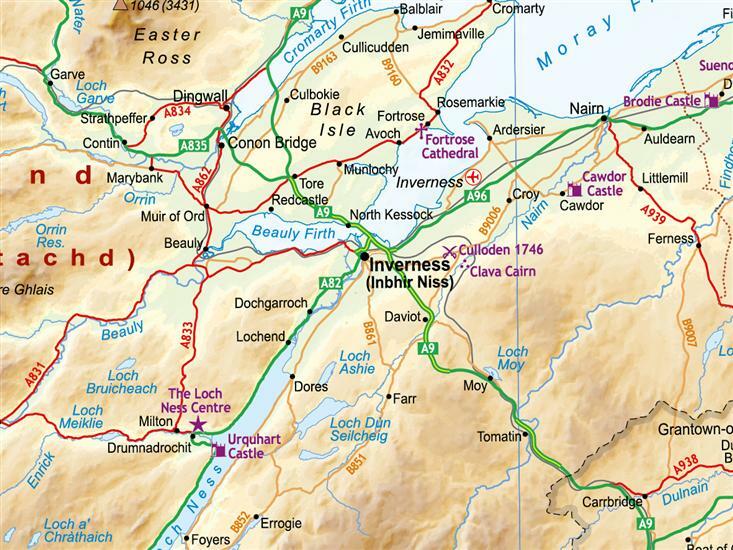 Map of Inverness (Inbhir Niss), Scotland. 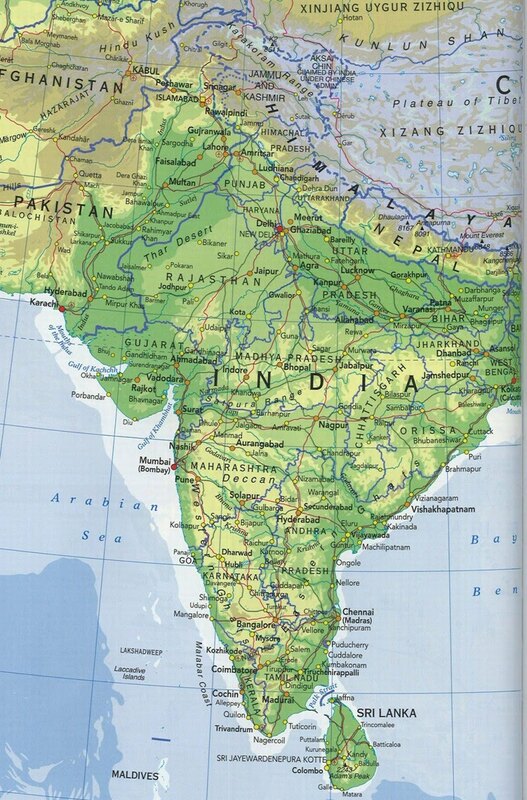 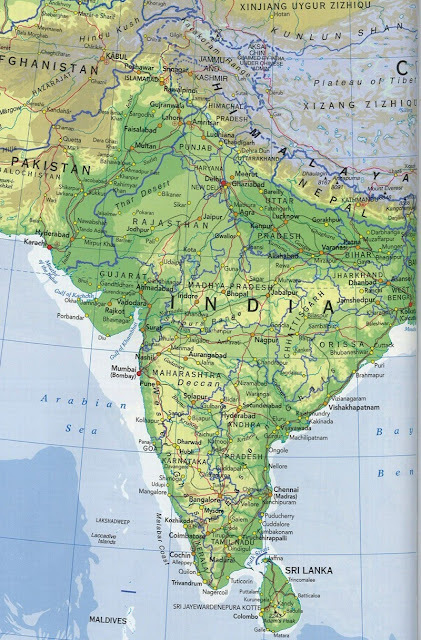 Physical map of Indian Subcontinent. 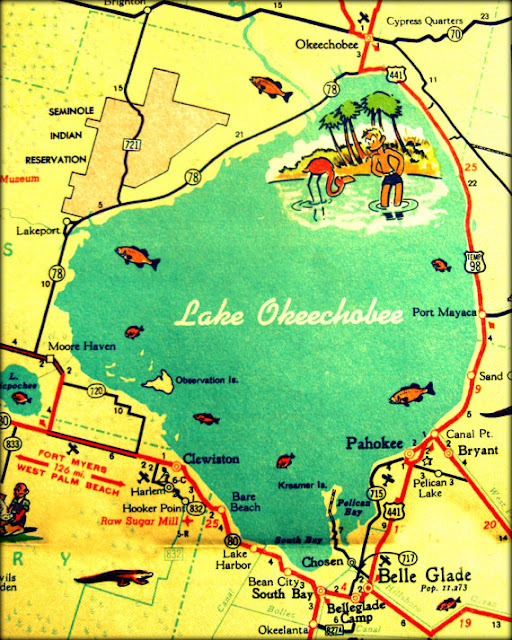 An old map of Lake Okeechobee. 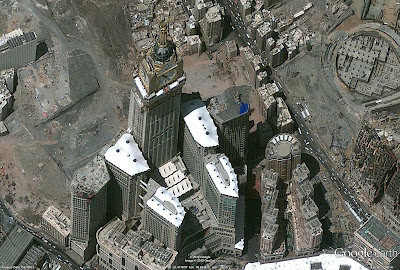 New high resolution aerial and satellite imagery in Google Earth. Update: The new update is currently available in Google Earth only and will be coming to Google Maps shortly.